The Herbalife24 Triathlon Los Angeles will welcome athletes from around the world to the city of dreams in the summer of 2019. But we also encourage new participants to join! 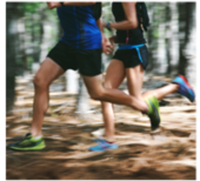 Whether a professional or first timer, our team is available for any questions that may arise along the way and are eager to assist all participants with planning an unforgettable experience. From the Pre-Event Expo to the Finish Line Festival - The Herbalife24 Triathlon Los Angeles promises to be unforgettable with live music, giveaways and other exciting moments expected from the entertainment capital of the world. The festival will be open to the public so we encourage spectators and supporters to join in for a fun and memorable afternoon. 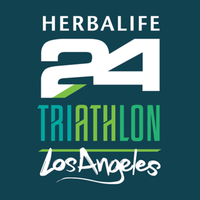 Go to www.Herbalife24Tri.la for more event information.